Currency trading or Forex trading is something which turns over $5 trillion every single day with trades taken out by banks, big companies and individual traders. In order for us to be able to trade on the foreign exchange market and make a good income there are skills we need and tips we can use, and here are just some of them for you here today. 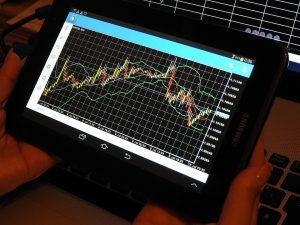 If you are starting out with forex trading and you have no idea what you are doing, it is a good idea to take a course and get to grips with the world of trading before you jump in with your real money. Think about joining a professional forex course online or in person and really get to grips with forex and how you can make the most out of your trading. As well as taking a course for your trading it can also be helpful for you to join up with a network or a forum where people share tips and tricks and give their opinions on trading and everything in between. It will help you to see other perspectives of trading and you can bring this all together to make the most out of your trades and make a lucrative income. 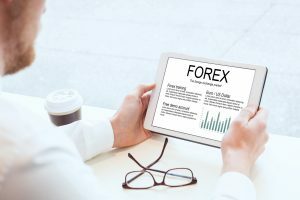 Before you think about opening ib accounts with forex traders and putting all of your money into it, it is important for you to start with a demo account and make sure that you truly understand how to make trades and when to open and close on your orders. Honing the skills of timing with trades can be hard for you to do and this is why it is crucial that you take some time to practice with a demo account first. When you finally do open a real account and look to make your first trade, be sure to start with a small sum of money and don’t blow everything at once. The reason why this is so important is that you want to lose the risk of you losing all of your income and as a result you want to make sure that you start with smaller trades and work your way up. If you have seen something on the news which causes the value of a currency to either fall dramatically or rise dramatically it is easy to be tempted to bet all of your money on this trade and try to make as much out of it as you can. However this can also be a massive risk to take because when the market is volatile it can change any second and you might end up losing all of your money if the wave suddenly changes and goes the other way. Be smart and spread your money out between a few different trades and this will make things much safer for you in the long term.